Cicada is a masterful combination of historic architecture and modern cuisine. From the 30-foot gold leaf ceiling to the luxurious Art Deco bar and lounge, Cicada has combined 1920s elegance with contemporary design elements to create an extraordinary atmosphere. The European style is further complemented by a sophisticated Northern Italian and California fusion menu. 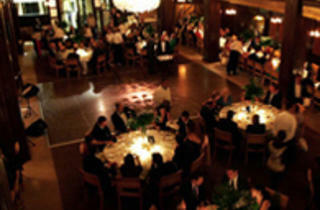 15,000 square feet - ideal for weddings, special events, and private parties. 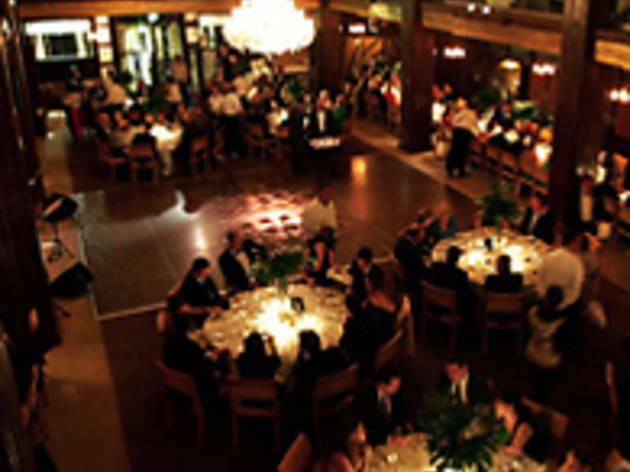 Usually once a week Friday-Sunday travel back in time to The Cicada Club, a vintage themed 1940's style nightclub featuring fine dining, live music and dancing (door charge applies).